Living My Dream - Melanie Cerone, Ph.D.
“So how did you go from psychologist to dog trainer?” a new client recently asked. 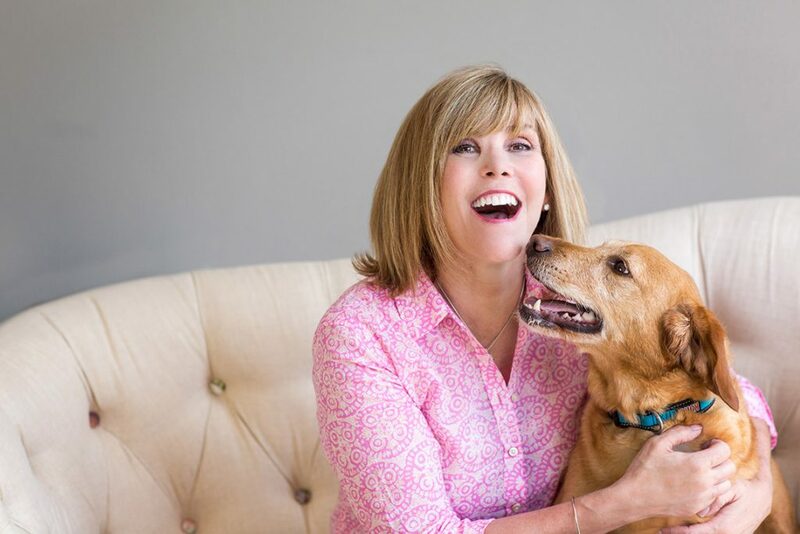 I happily shared that it was a longtime dream to couple my love of dogs and training with my 30+ years of experience as a psychologist—helping people live happier, more fulfilling lives. I have loved dogs my entire life. As a child, I spent countless hours in the library devouring every dog book on the shelves. I caught the training bug early: I fondly remember myself as a 11-year-old girl teaching my cocker spaniel mix, Blackie, to “roll over,” “shake,” and “speak,” paving the way for us win third place for Best Tricks in the local humane society’s dog show! That experience with Blackie, who was my faithful training partner and companion for over a decade, is my all-time favorite childhood memory. My love of dogs and training has continued through the years, and I’ve loved, trained, and lost many dogs since Blackie. As much as I have enjoyed sharing my life with each and every one of my four-legged companions, I’ve also experienced my share of frustration and heartache coping with their behavioral challenges: from my rottweiler, Tiga, who peeled off wallpaper and chewed a hole in the wall, to my German shepherd, Fia, who was highly anxious and noise sensitive, to my recent rescue terrier mix, Teddy, who came to us with aggression and housetraining issues. So I completely understand how frustrating and challenging day-to-day life can be with a dog that’s presenting with challenging behavior. And even more frustrating than my dogs’ actual behaviors was the mixed-bag of advice I’d received on how to modify their issues. Much of what was passed off as “training” was actually the use of force, pain, and fear to make my dogs stop doing a behavior, without consideration of what they could be trained to do instead, or why they were engaging in the behavior in the first place. Unfortunately, the results of using force-based techniques actually made my dogs’ behavior problems worse. Thankfully, I found a wonderful trainer who utilized force-free methods exclusively. I quickly realized that she was using the very principles of learning theory and applied behavior analysis that I used as a psychologist to treat children and adolescents with challenging behavioral issues. My dogs’ behavior improved dramatically through the use of empirically based behavior modification techniques without them being hurt or frightened in the process. This not only resulted in a profound shift in my philosophy of dog training, but in enhanced relationships with my dogs, as well. Through this experience, I learned just how difficult it can be to find a qualified, well-educated professional to help address your dog’s training challenges. Unfortunately, dog training is a completely unregulated industry. Anyone can call themselves a dog trainer, behavior consultant, or behaviorist. There’s no licensing, no certification, or minimum education level required. Sadly, much of what passes for professional dog training is based on myth, misguided conventional wisdom, and personal experience. This is simply unacceptable to me. That’s why I’m so excited to offer scientifically sound, effective, and humane behavior consultation and training services to the community. 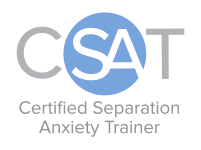 I’ll work with you to design a clear path to better behavior through the power of applied behavior analysis coupled with the latest in reward-based dog training techniques. My ultimate goal is to improve the bond between you and your canine companion so you may live joyfully and harmoniously together. If you’re ready to forge a path to better dog behavior, let’s start connecting the dots today!